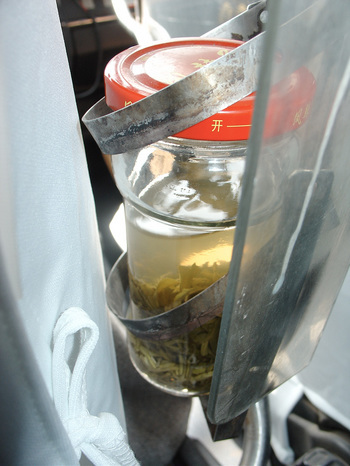 Nomadic Banquet A tea jar holder in a taxi. 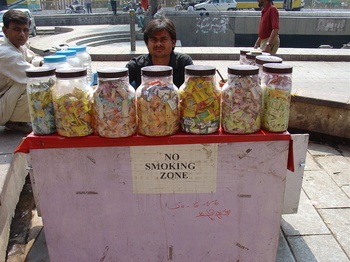 This Delhi street vendor has set up a much needed no smoking zone right in front of his stand (located in front of the state emporia across the street from the Hanuman Mandir near CP). 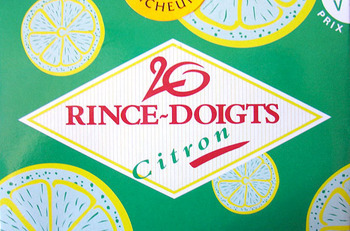 I believe he is selling little packets of flavoured chewing tobacco.